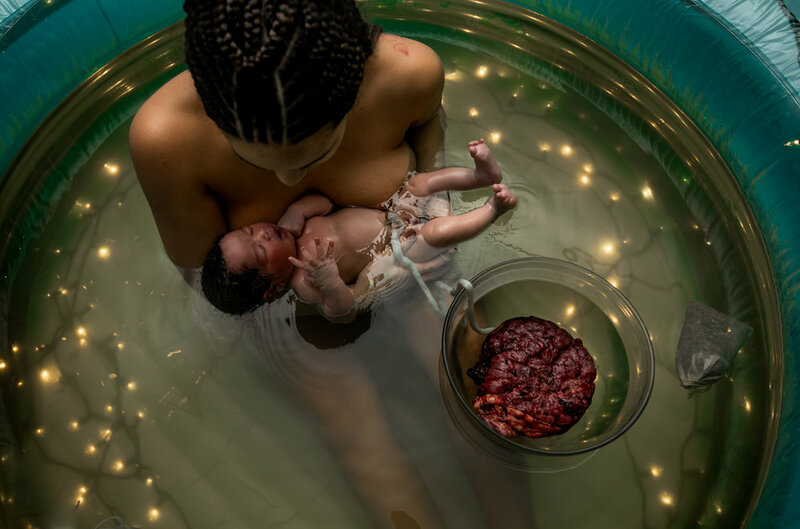 Take a minute to browse through my birth gallery. 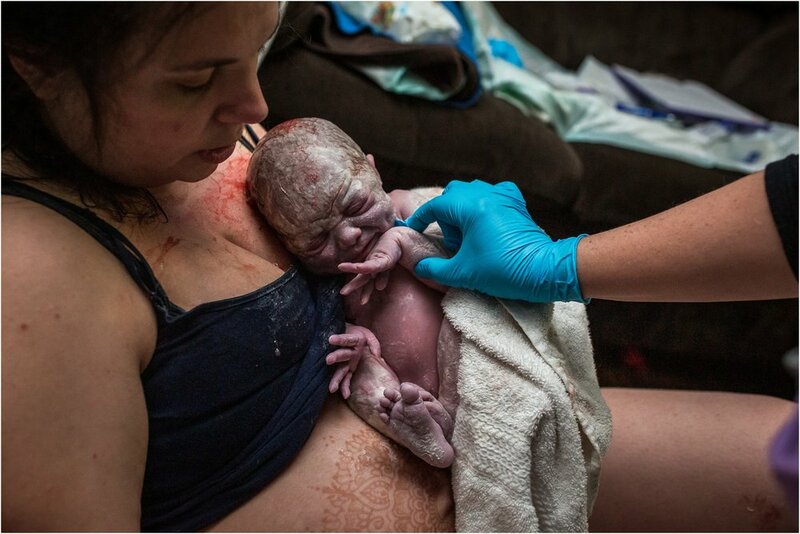 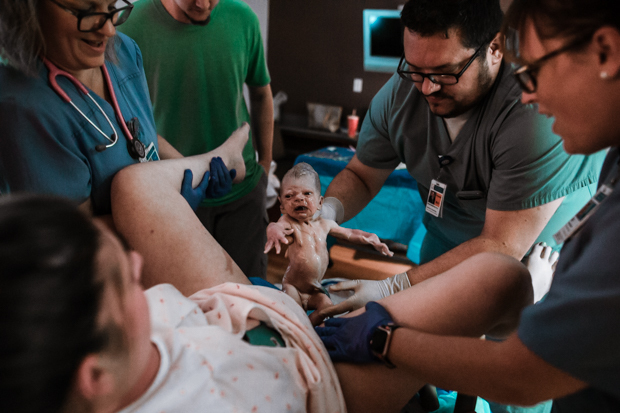 I’ve held space for families during all types of births, home, hospital, cesarean, transfers, and I’ve even traveled across the country and the world to document births. 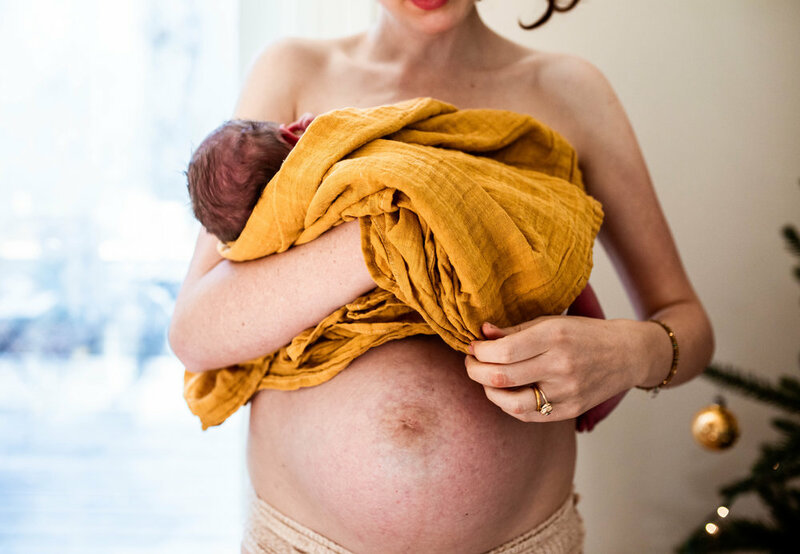 The moment you meet the newest love of your life is a transformative moment that you’ll remember forever and you will cherish that you documented it.